The benefits of Brazilian Jiu Jitsu classes in Kitsilano are far reaching and will touch every aspect of your life. At Gracie Barra, our students become leaders. Gracie Barra nurtures your independant thinking, supports your fighting spirit, and helps you achieve your personal martial art goals. Through martial arts, you will begin to understand yourself, on and off the mats, in ways you never imagined. You will test your limits and become the best you can be. GB respects that each student has their own goals and we supports you in reaching them. The more you train, the better you will become and the more completely you will reach your true potential in life. 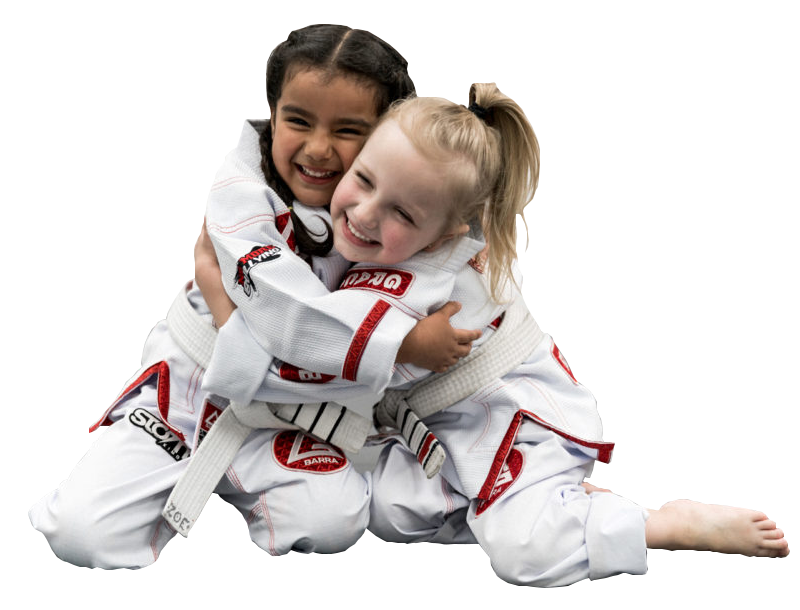 Gracie Barra Kitsilano’s Brazilian Jiu-Jitsu provides a very challenging yet safe and caring environment for your child. By remaining truthful to the lessons learned in practice and applying them off the mats, Gracie Barra Kitsilano students experience an overall improvement on their focus, energy and general well-being. BJJ is a perfect fit for women who are interested in learning how to protect themselves because it combines a comprehensive self-defense curriculum with emphasis on drills that simulate realistic attack-and-escape situations. BarraFit is our answer for students who want a challenging class focused on aerobic exercise and strength training. BarraFit is our answer for students who want a challenging class focused on aerobic exercise and strength training. This class is a Jiu-Jitsu inspired workout that promotes weight loss while increasing your overall fitness in Kitsilano, BC. This unique fitness program is designed with the same principles and values we teach in our Gracie Barra Programs training. 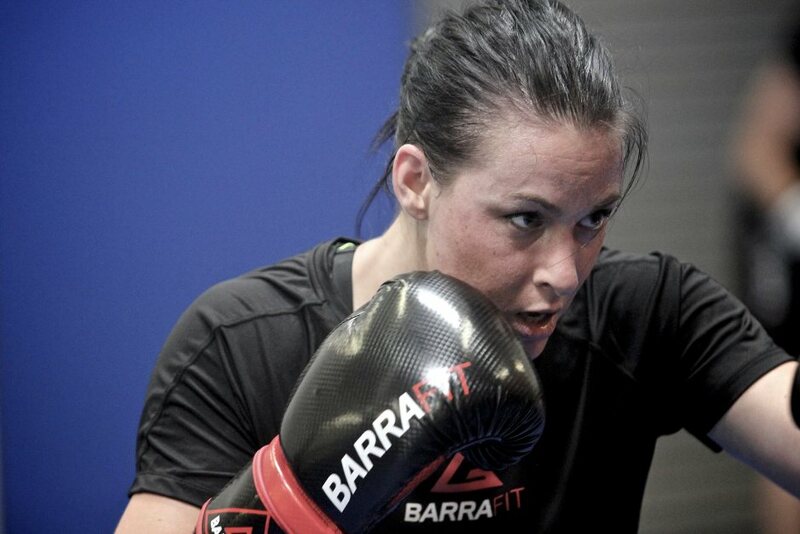 Due to its versatility and all-encompassing health benefits, BarraFIT is recommended both for those currently practicing Jiu-Jitsu and also those who want to improve their physical well-being. Our program has been designed to assist parents in providing the tools and skills each child needs to overcome daily obstacles. 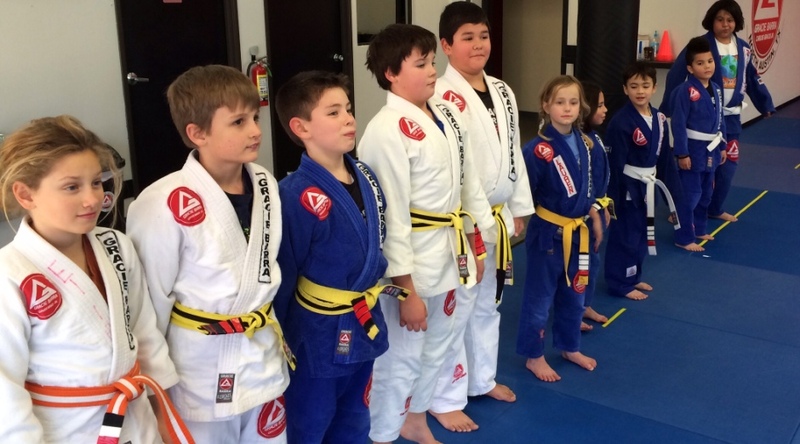 Whether this involves bullying, peer pressure, lack of focus with schoolwork, or low self-esteem, the Gracie Barra Kitsilano’s After School Martial Arts Program focuses on self-improvement through the principles of Brazilian Jiu Jitsu.